Welcome to Professional Transportation Center, LLC. Our mission is to provide our Customers and Carriers with the highest quality of bulk services the industry demands. PTC was founded in 1999 with the idea of operating with Biblical principles of Honesty and Integrity. From these humble beginnings, PTC has grown from one sales associate to five offices in various locations across the United States. PTC moves in excess of $18M of Bulk freight per year. 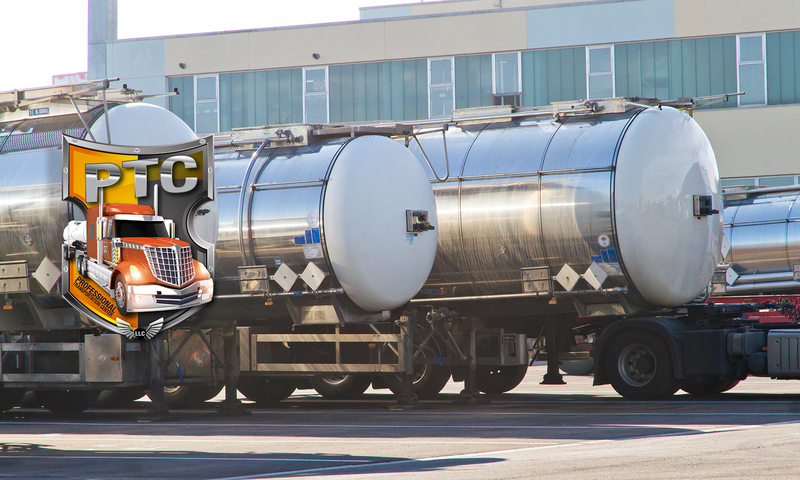 We have a great team of experienced professionals with a vast range of expertise in all areas of liquid bulk transportation, such as hazardous material transportation, proper sanitation and tank wash procedures, food grade transportation, agricultural commodities transportation and current Department of Transportation (DOT) regulations and compliance.